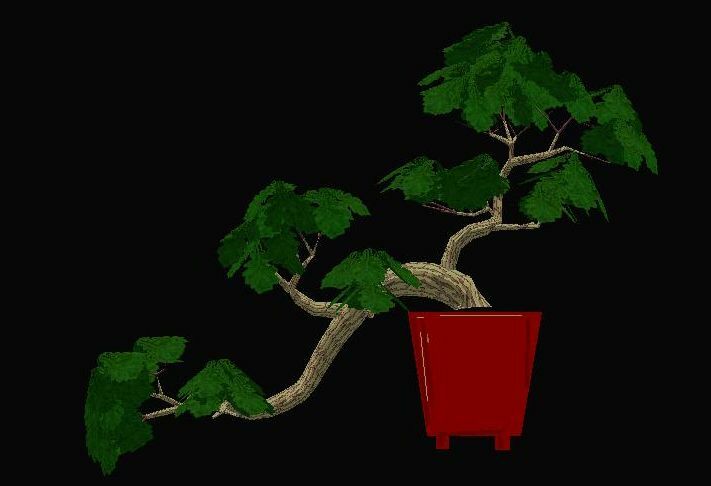 VirtualBonsai is a PC tool for 3D modelling that assist you design your bonsai. 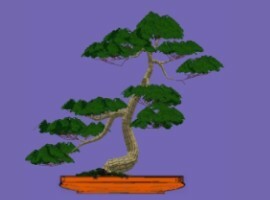 It enables you to create a 3D computer model of your tree and proceed on this virtual model as you would do with the real bonsai. You can prune, wire and more. You can play around as much as you want with your virtual tree, you will not damage your real tree. Onces you get satisfactory results you can apply them to the real one. 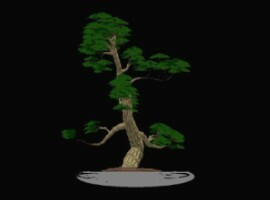 It is a fascinating PC tool for 3D Bonsai modelling that assits you in dessigning your bonsai. Do not manipulate photographs any longer to see results of how it looks like if pruned or wired. Do it directly with a 3D model of your bonsai with VirtualBonsai software.